Rain City Capital LLC offers hard money loans for fix and flip investors in Washington and Oregon. They have been in business since 2009 and have funded more than 3,000 loans, totaling over $400 million. They work with investors of all experience levels. Rates start at 12% and they’ll lend up to 80% LTV. No reviews were found online at the time this article was written. 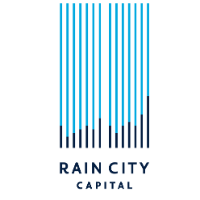 Work For Rain City Capital LLC? Claim This Page.